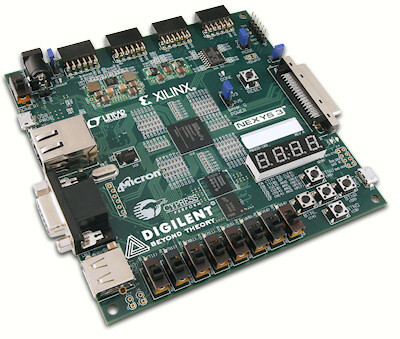 To do this project, you’ll have to make sure you have both Xilinx’s ISE 14.2 and Digilent Adept installed on your computer. 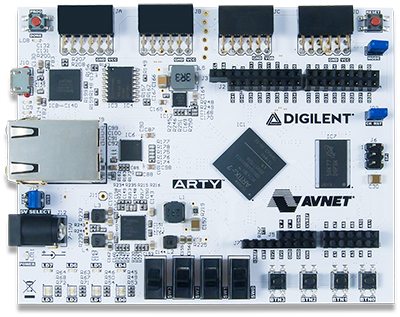 After doing a few test projects, you need to design the circuits for implements you intend to connect to the FPGA. 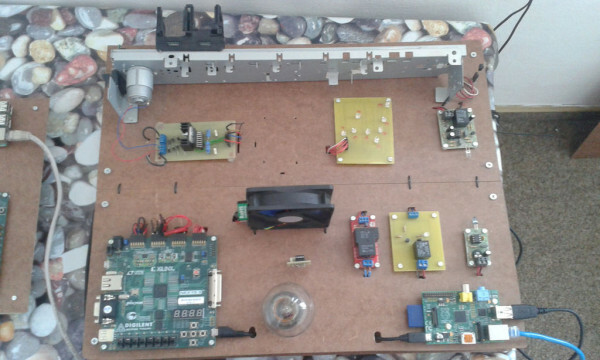 By using a Raspberry Pi and and Apache, you can host the web page to manage your smart home. After doing a few more tests, you should be good to go! Since I’m going to be busy automating everything in my residence, I’ll leave you to creating your own smart home! 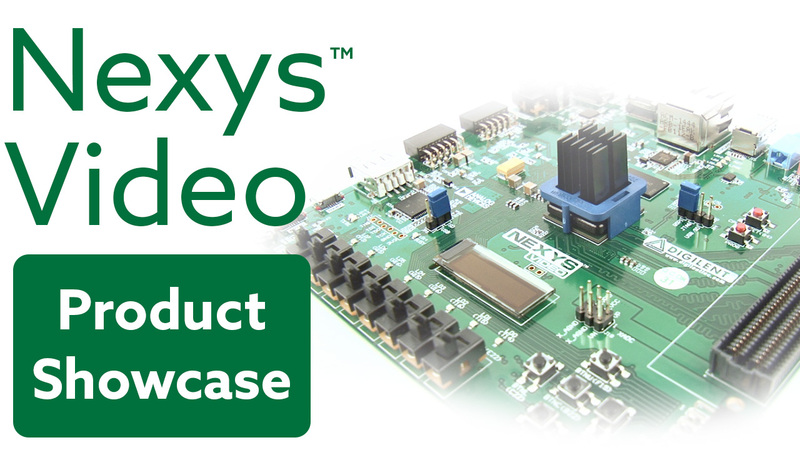 Keep in mind that the Nexys 3 will no longer be sold once its current stock is gone, but there are plenty of other FPGA options (consider the Nexys 4 DDR! ).